Our round up of stories that you might have missed this week include the Mouxit, smart bins and stupid people, an underground bike station, SBB double deckers and a two decade old murder. Who will be the new Angela Merkel? Who will follow their CDU presidency after eighteen years? 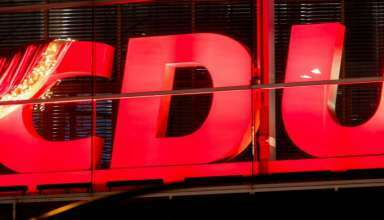 1001 delegates are allowed to vote today at the party congress of the CDU in Hamburg. There is really something to choose: Does the party make a radical break with the past and with Merkel, or is change gradual? In an attempt to ward off the crisis around the ‘gilets jaunes’, Prime Minister Édouard Philippe made a few long-awaited announcements yesterday. The government first of all ignores the measure that gave rise to the revolt. The increase in the green levy on diesel and petrol in January will be postponed by six months. 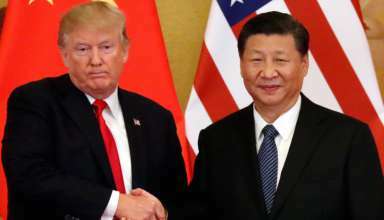 The United States and China reached a 90-day ceasefire in a trade dispute that has rattled financial markets and threatened world economic growth. 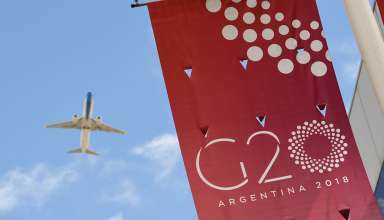 The breakthrough came after a dinner meeting Saturday between President Donald Trump and Chinese leader Xi Jinping at the Group of 20 summit in Buenos Aires. The problems with the government aircraft of the German Chancellor Angela Merkel are not caused by sabotage. 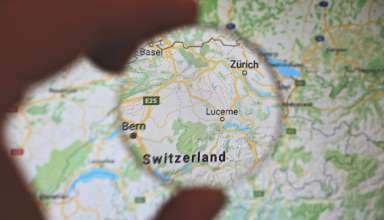 There is no indication that there was a malicious intent in the technical malfunction, according to a spokesman for the German Air Force. 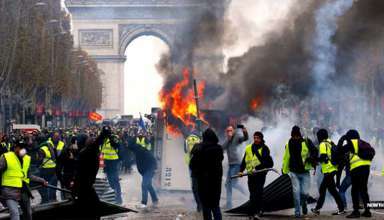 The discourse of the French President Emmanuel Macron has not dissuaded the dissatisfaction of the “yellow vests”, a citizens’ movement that struggles against high fuel prices and increasing taxes. On the contrary, many are disappointed and want to continue their protest. On Saturday a new demonstration is planned in Paris, one of the spokesmen, Eric Drouet, announced on Tuesday evening. 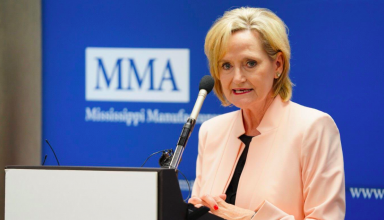 Republican Cindy Hyde-Smith retook her senate seat on Tuesday in a retaliation in the US state of Mississippi. The Republican majority in the Senate will therefore have 53 seats since January, versus 47 seats for the Democrats. The Republicans thus increase their seizure of power: their majority now only has 51 seats compared to 49. 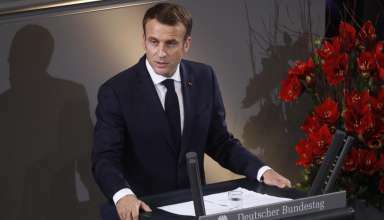 President Emmanuel Macron said on Tuesday that France would shut down 14 of the country’s 58 nuclear reactors currently in operation by 2035, of which between four and six will be closed by 2030. The foundation reported Monday that it is the target of “unfounded accusations” in the Turkish media and that it therefore can not carry out the work in Turkey. 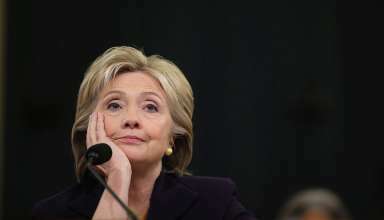 The foundation did not care about the nature of the accusations in the media.